This ancient healing art was introduced in 2004. 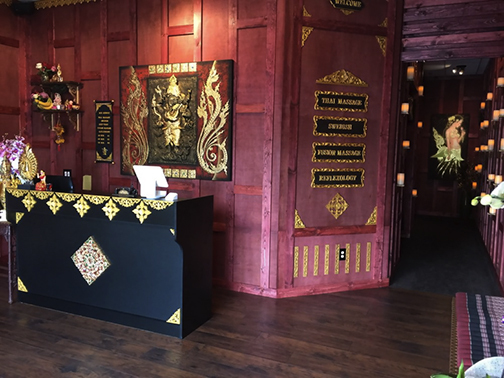 We provide traditional Thai Massage, Swedish, Fusion Massage, and Reflexology. Experience it at Plaza de La Paz.